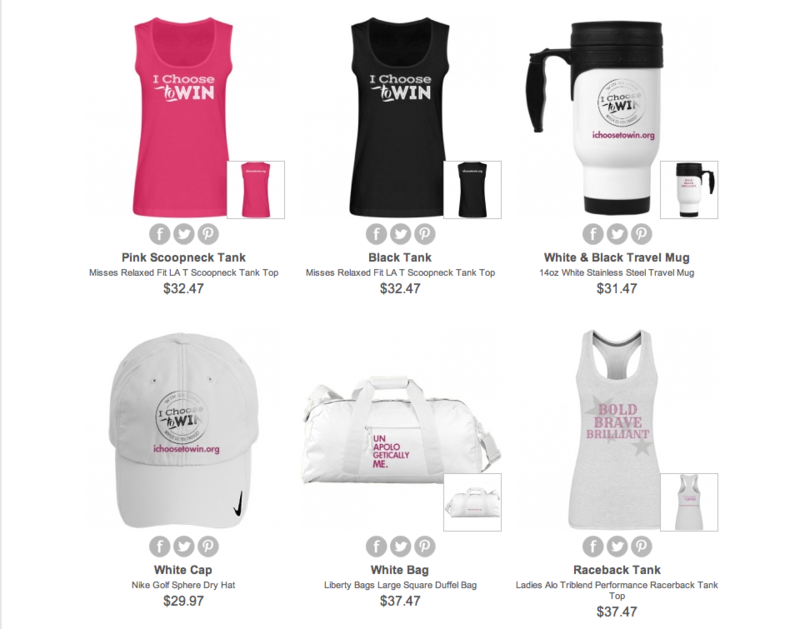 HomeNewsNews StandSport your WINNING gear! Walk into any arena and let people know what you came to do – you choose to win! For those who would like to wear our messages, you can purchase through our online store. A percentage of all sales benefit I Choose To Win. Get hats, hoodies, yoga pants, tees, racer back tanks and bags to tote it all in. much more. To visit our online store, please save the link: customizedgirl.com/s/ichoosetowin . Thank you in advance for sporting our gear – and supporting our mission.